Let's continue with our series on planning a road trip to Iceland. In part one, we started talking about whether it's best to rent a car or campervan to take you around the island. In part two, we discussed some of the locations that are close to Reykjavik that would be ideal for a day trip. Here in part 3, we'll talk about more things to do in Iceland that are within driving distance of Reykjavik with your car rental or campervan. 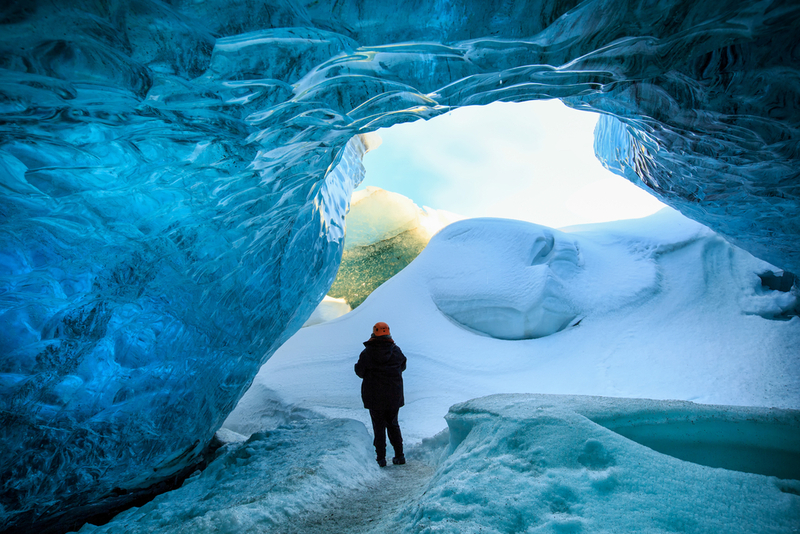 There are also many companies that offer daytime Reykjavik excursions if you prefer to be part of a tour. Part One: Should I rent a car or a camper van for my Iceland trip? Iceland's Blue Lagoon is one of its most iconic destinations. Its silica-infused waters are known the world over for their vibrant turquoise hue. This geothermal bathing spot is sure to relax and rejuvenate you after a long flight. It takes around 30-40 minutes to drive to the Blue Lagoon from Reykjavik but will take longer in inclement weather. Be sure to pack your bathing suit and bathing cap. While a cap isn’t mandatory, elements in the water that are great for your skin are not so great for your hair. To avoid the post-bathing crunch, put on a swim cap. 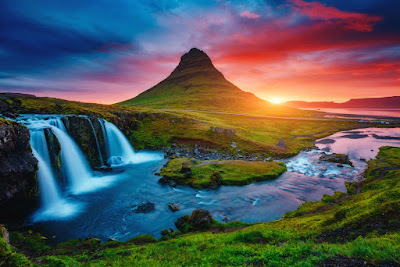 Snaefellsnes Peninsula has several different attractions going for it. First up are the Kirkjufell mountain and Kirkjufellsfoss waterfall. You've no doubt seen pictures of these two mighty yet complementary landforms that create a stunning vista. Whether covered in the ice and snow of winter or shining underneath the sun’s summer rays, this perfect panorama is one you won’t soon forget. Snaefellsnes Peninsula is a 2-3 hour drive northwest of Reykjavik and can easily be covered in a day. This is a really fun one. Game of Thrones fans will no doubt enjoy visiting the filming locations for their favorite quasi-medieval television show. Imagining Jon Snow north of the Wall is that much easier once you've actually been there. Other parts of Westeros filmed in Iceland include the Eyrie. You’ll most likely want to join a tour for this one and there are several Game of Thrones tour operators in Iceland. You can’t come to Iceland without spending some time on a glacier! That being said, winter is the time to come if you’d like to do this awesome activity. When temperatures rise in the summer, the ice starts to melt and it becomes impossible to explore ice tunnels and walk through the ice caves in one of Iceland’s many glaciers. An important point to keep in mind when driving in Iceland is that most of the roads only have one lane going in each direction and are not always straight. Always allow extra time for bad weather and any unforeseen circumstances. 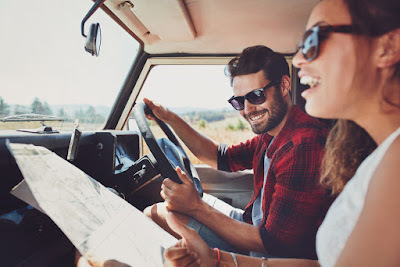 You should also double-check the type of vehicle required for where you want to travel. Four-by-four vehicles are mandatory when traversing Iceland's Highland's, so make sure you come prepared. Is September the best time to visit Iceland? Why was beer banned in Iceland?